The energy dependency of the EU stood in 2014 at 53.4%, meaning that the EU needed to import just over half of the energy it consumed in 2014, according to latest figures from Eurostat, the statistical office of the EU. Energy dependency in the EU was higher in 2014 than in 1990, but slightly lower than its highest point recorded in 2008. The evolution of EU energy dependency has not been constant between 1990 and 2014, however, it has continuously stood above 50% since 2004. Energy dependency varies widely across EU countries, with half of them relying mainly on imports for their energy consumption in 2014, while for the other half, energy dependency rate stood below 50%. 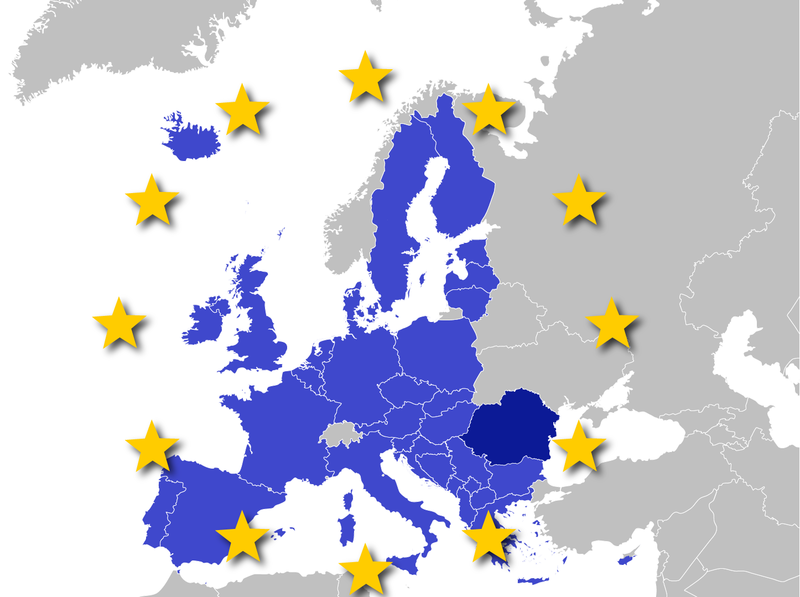 In 2014, the least dependent EU countries were Estonia (8.9%), Denmark (12.8%) and Romania (17.0%), followed by Poland (28.6%), the Czech Republic (30.4%), Sweden (32.0%), the Netherlands (33.8%) and Bulgaria (34.5%). At the opposite end of the scale, the highest energy dependence rates were registered in Malta (97.7%), Luxembourg (96.6%), Cyprus (93.4%), Ireland (85.3%), Belgium (80.1%) and Lithuania (77.9%). Among the five EU countries consuming the largest amounts of energy, the least dependent on energy imports were the United Kingdom (45.5%) and France (46.1%), in contrast to Germany (61.4%), Spain (72.9%) and Italy (75.9%). It should also be noted that nine EU countries recorded in 2014 their lowest energy dependency rates since 1990: Bulgaria, Estonia, France, Italy, Latvia, Luxembourg, Malta, Portugal and Romania. In contrast, the Czech Republic is the only EU country recording a peak of its energy dependency in 2014.